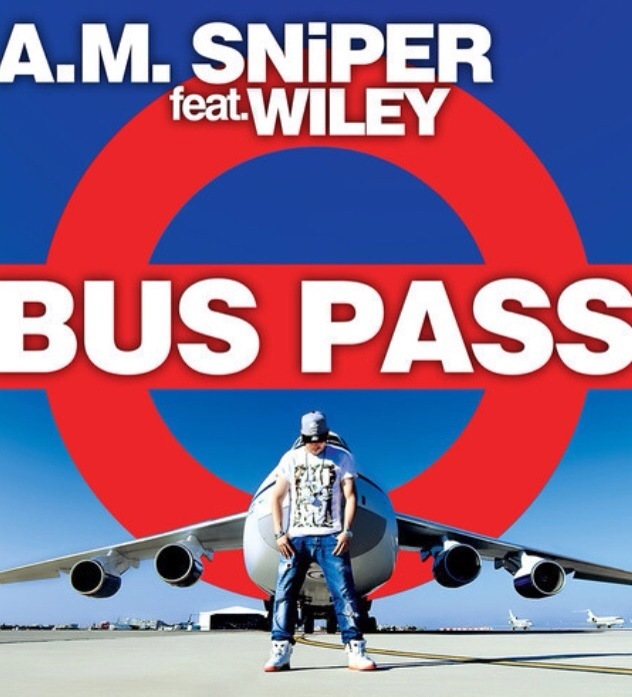 Take 5 and check out the BRAND NEW video for the deep electronic Super Stylers remix of “Bus Pass” from A.M. SNiPER, King of Ayia Napa, (as dubbed by RWD Magazine) and the king of Summer hits WILEY! With the original popping off across radio waves, TV screens and every holiday destination on the globe right now, A.M. SNiPER has taken to the stage to perform the track at some of this Summer’s most talked about festivals including the first ever NAPA ROCKS! The show saw A.M. SNiPER, Jaguar Skills, DJ Target, DJ Cameo, Young Money Cash Money’s Tyga, B.E.T winners Krept & Konan plus P Money and Basshunter take to the stage on Kandi Beach for what’s set to become one of the biggest annual Summer events! Grab your passport, get your speakers, play this one LOUD and don’t forget to pre-order on i-Tunes NOW!